Built by Reets Boat Works, in Mayfield New York, this stunning racer comes equipped with a 350 hp Mercury Scorpion engine. Complete with a triple layer West System bottom, the racer features a forward rumble seat and a spacious rear cockpit. A bow thruster is incorporated into the forward hull for greater manoeuverability. 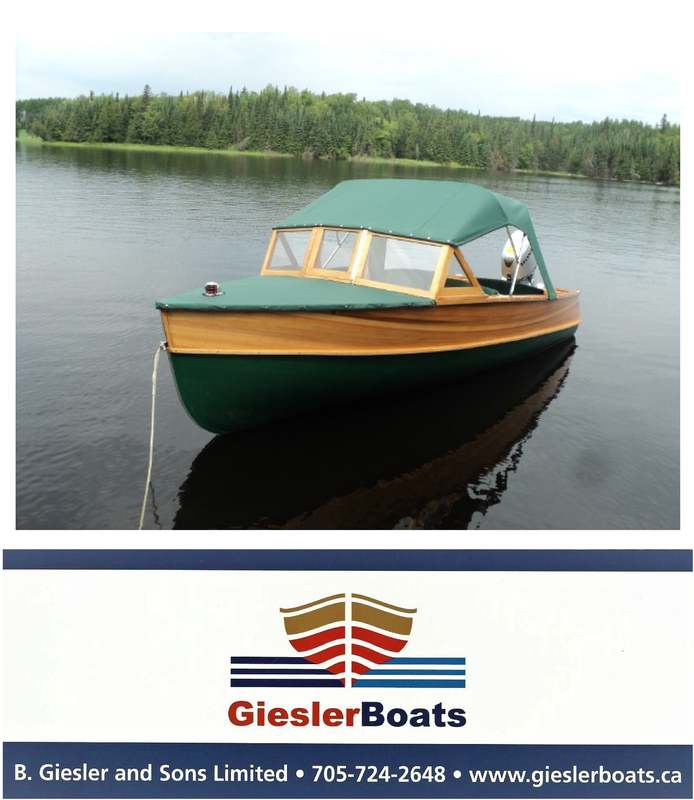 With only 78 hours on the engine, this boat is virtually new. a four blade prop helps propel the boat to 55 mph. Included with the sale is a double axle Sierra custom trailer.